Panasonic has unveiled Lumix G9, its latest mirrorless camera. Using its 80MP high resolution mode, the camera is able to create 80MP JPEG/RAW images. Need more features? Let’s keep checking. The Lumix G9 is a high-performance interchangeable lens mirrorless camera that measures 3.61 x 3.83 x 5.39 inches and weighs 1.45 pounds. As shown in the images, the camera sports a compact and lightweight design, and using its ergonomic contours the Lumix G9 delivers a comfortable and stable grip. Meanwhile, the body is built with magnesium alloy with a die-cast frame for durability, and it withstands natural elements like dust, splashes and low temperatures. 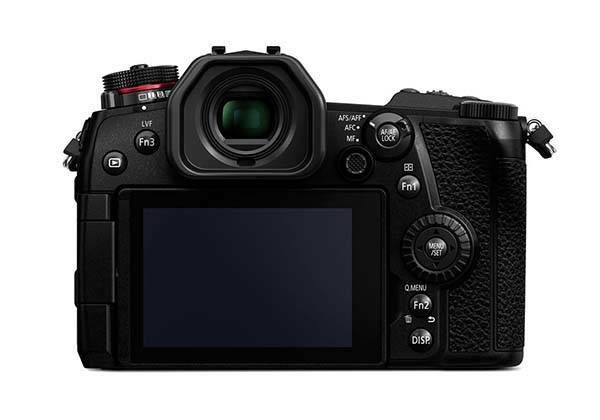 The mirrorless camera comes equipped with a 20.3MP Light MOS Micro Four Thirds sensor paired with an enhanced Venus Engine processor in order to produce high-quality stills and 4K video, and it’s capable of delivering a wide sensitivity range from ISO 100 to ISO 25600 sensitivity and supports up to 60fps continuous shooting. Meanwhile, using sensor-shift stabilization Lumix G9 provides a high-resolution mode that allows you to capture 80MP photos in JPEG/RAW format. 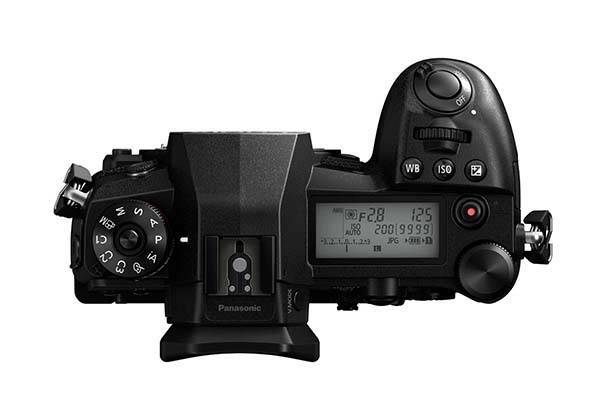 Furthermore, Lumix G9 also features an advanced 225-area AF system, and its custom multi AF mode enables free selection of blocks inside the 225 focusing area. A custom joystick controller on the back allows you to intuitively and effortlessly choose focus blocks. Moreover, its 3.0″ LCD monitor features a tilt and swivel design that gives you more angles for creative phone composition, and it’s a touchscreen for intuitive control and menu navigation. 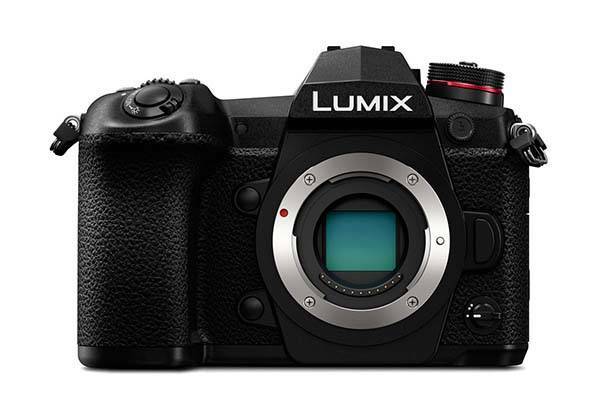 In addition to a large 0.83x OLED Viewfinder, Lumix G9 also features a large backlit top status LCD screen that shows you real-time settings. Apart from these, other features also include dual SD card slots, WiFi, and Bluetooth with NFC. Panasonic Lumix G9 mirrorless camera is priced at $1699.99 USD. If you’re interested, jump to Amazon or B&H for its more details.